Jesse Bunnell, founder of the company that manufactured telegraph apparatus and other electrical supplies, was a kind of folk hero, a man about whom songs and stories should be written. Being born one year before Morse's invention, provided Jesse with a fertile field to become a champion telegrapher, wartime operator and establish the company, bearing his name - J.H. Bunnell & Co. - by the age of 35. Becoming a messenger boy at age 11, subjected to cannon fire, long hours, hunger, and privations, he nevertheless found time to stand up for better pay, witnessed a wired observation balloon ascension, played practical jokes and earned the respect of the generals and colleagues with whom he worked. Jesse deserves a trip down memory lane. Let's begin at the beginning. 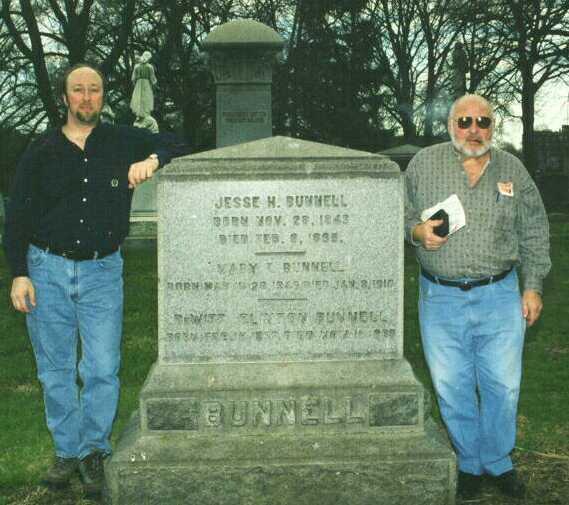 Jesse Bunnell was born in Massillion, Ohio, in 1843. By age 11, Jesse was delivering telegraph messages and at 13 he was a full-fledged telegraph operator serving at offices in Ohio, Pennsylvania, and West Virginia from 1859-61. He set a telegraph speed record at age 17 of 32 words per minute as an average, when for a steady two hours, he forwarded President Buchanan's last message to Congress (including the fancy words politicians of that day loved to use). After the attack on Fort Sumter, in April 1861, Jesse, not yet 18, joined the Union Military Telegraph Service (UMTS), which had been recently organized by Andrew Carnegie, who was an operator himself at age 15. At the war's start, telegraph operators were the Army's Cinderellas. They were, and remained, civilians. Their value was not appreciated and they were given very little support and $60 per month, less than that of a quartermaster clerk. The operators were often under fire, as their main duty was to relay troop movement observations and orders, in part, replacing military couriers. In December of 1862, Jesse was one of 50 operators who signed and sent a petition to the USMT headquarters asking for an increase in pay and support. Later, as telegraph operators were recognized for their importance, they got merit raises, more regular transport and improved supplies. Later, however, a group of operators in one area of the war threatened to resign unless pay was raised to $100 per month. However, this first telegraph strike was aborted when the operators were threatened with charges if they resigned en masse instead of individually, as was their right as a civilian Army employee. Moving with the Army, the operator would cut his wire keeping a few yards with his instrument to reattach to the line at the next stop. During battle lulls, operators were kept busy receiving and relaying casualty information for the Army and concerned relatives. Working long hours, operators would often fall asleep at their instrument; yet always awaken when the sounder clicked their call sign. Being young operators, they were not averse to using their skill and wires for practical jokes. Early in the war, Jesse, "a great wit and very young," was fired when he pulled a hoax on Wheeling, West Virginia, newspapers about a great Union naval loss off the "Rip Raps." Of course he had to be fired, but then, because of his great skill, Jesse was rehired elsewhere at higher wages. Jesse observed one of the few ascensions of a wired balloon operated by a balloonist and a telegraph operator to relay troop movements and dispositions. 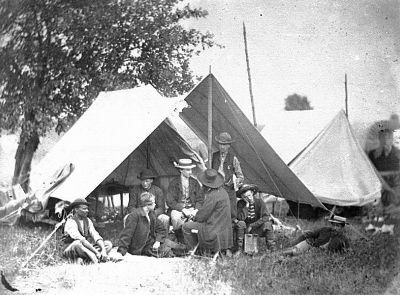 At first, Jesse, was assigned to the threatened Washington D.C. area in May of 1861, as telegraph service was needed to connect the surrounding encampments and forts with the War Department and the President. At the end of June, he was sent to Annapolis as part of a relay with the capitol, but during that time, operators were "moved from place to place as the occasion required." Jesse Bunnell's tenure on the relay may have allowed him to serve Lincoln, as history maintains. Lincoln used the War Department's telegraph office as a refuge for relative peace and quite. At a desk unofficially reserved for him, Lincoln wrote part of his Emancipation Proclamation and his second inaugural address ("... with malice towards none ...") Lincoln sent his last telegram, two days before his assassination, to Richmond opposing reconvening the Virginia Legislature. From about June of 1862 to August of 1864, Bunnell served with the Army of the Potomac as General McClellan's personal telegrapher, with the sign MC, and with Sherman's Army of the Cumberland through the bloody battles in Tennessee and on to Atlanta. Exposure and starvation in the winter of 1864 weakened Jesse severely, forcing him to resign the 16th of August in 1864 and the UMTS lost one of its "ablest and bravest operators." 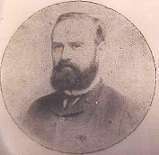 Jesse's return to non-army work from 1864 to 1872 led him to Philadelphia and a partnership with James Partrick, a successor to Chester, Partrick and Co. Later, from 1875 to 1878, he worked for L. G. Tillotson and Co. In 1878, Jesse created J. H. Bunnell and Co. And in 1879 he hired Charles McLaughlin as a partner in charge of sales and administration, while Jesse concentrated on manufacturing and innovations. 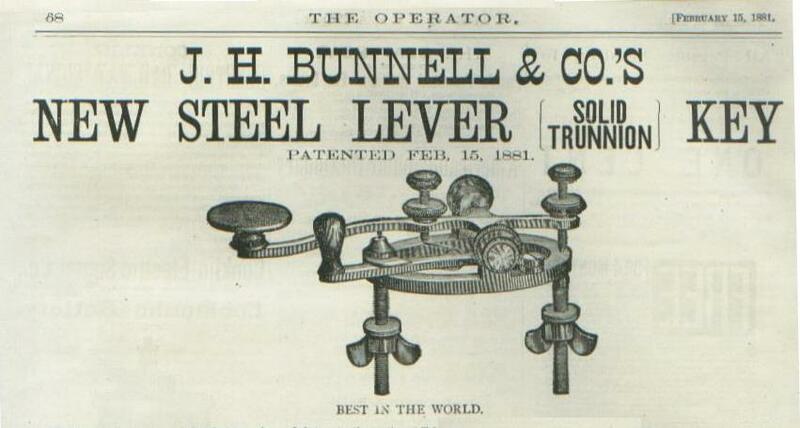 Bunnell received a patent on the 15th of February 1881 for his steel lever key. Stamped from one piece of steel, with minor machining required, this key was Bunnell's answer to the loosening of the steel trunion inserted in the brass lever. So successful, the steel lever continues to this day in keys. 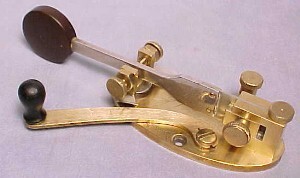 Early production bore the patent date on the lever. Later, this gave way to a logo containing the letters BUNNELL over a letter S, and with its general acceptance, later levers had no engraving. In 1888, Bunnell introduced his double speed (sideswiper) key to help telegraphers avoid a "glass arm" (today called carpal tunnel syndrome). 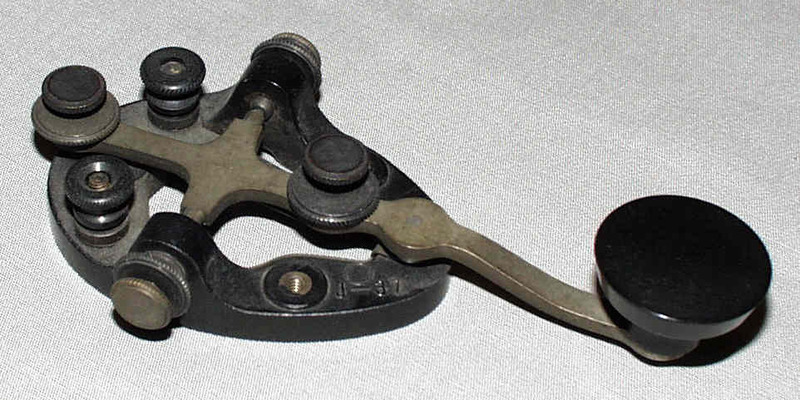 The original sideswiper, Style G, did not have spring tension adjustment. Most photographs show the style W, with a spring tensioner. Bunnell was also heavily into other electrical devices, as noted in an article about the Bunnell Wave Motor - published in 1898 in the "Electrical Engineer." Bunnell, like many other manufacturers, had their castings made for them by specialty houses. In 1899 Jesse Bunnell caught a severe cold, which worsened. He died of heart failure on the 9th of February 1899 at age 56. He was buried in Brooklyn's garden Greenwood Cemetery. his son Matt (left) - the present owner of J.H. Bunnell & Company. After Bunnell's death, Charles McLaughlin took over the company. In the 1920s J. J. Ghegan became president and introduced many electrical innovations. Ghegan was succeeded by J. G. Doughetery, followed by this wife, who sold the business in the early 1960s to Inso Electronic Products, C. J. Meislich president. In 1989, J. H. Bunnell and Co. was acquired as a division of MNJ Industrials, Matthew Jacobs, President. J.H. Bunnell & Co., which started in Manhattan, operated from various locations within that borough. In the 1930's the company moved its operations to several sites in Brooklyn and eventually to several locations on Long Island - including Kings Park, where it is located today. Starting with telegraph equipment production, Bunnell shortly branched into a huge variety of electrical items as manufacturer, wholesaler and retailer. Along with other suppliers, the company produced fire equipment for NYCFD and other fire departments, burglary alarms, security systems, and medical equipment. From the 1930's through 1950's, Bunnell supplied commercial radio and fax transmitters. 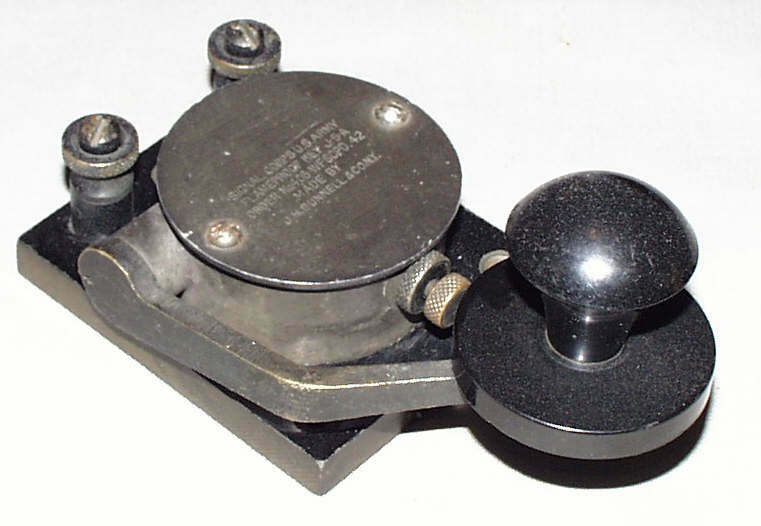 Bunnell produced landline telegraph equipment for Postal Telegraph and Western Union - built to either Bunnell's or the purchasing company's specifications. Bunnell continued producing telegraph equipment through 1988 for Mexico and other Latin American countries. 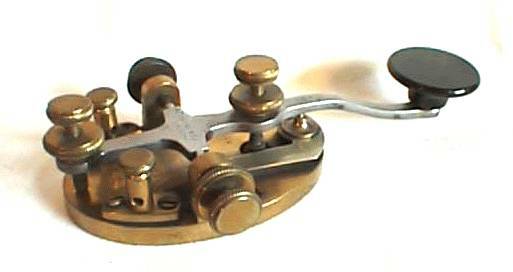 Pre W.W.II, Bunnell was one of the largest telegraph key suppliers. As one of the country's main telegraphic manufacturers, examples of Bunnell telegraph equipment can be found displayed in the Smithsonian's Museum of American History, various railroad museums, and other communications museums. 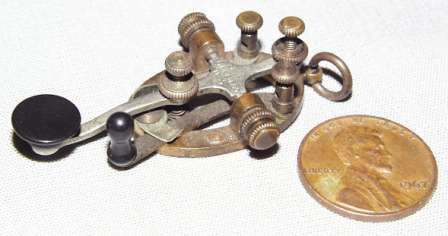 With the introduction of the semi-automatic telegraph key (generally refered to as a bug), Bunnell produced and won the right to use the generic "bug" design. Bunnell, in association with Horace Martin (another famous name in telegraph equipment and founder of the Vibroplex Company) produced these bugs. 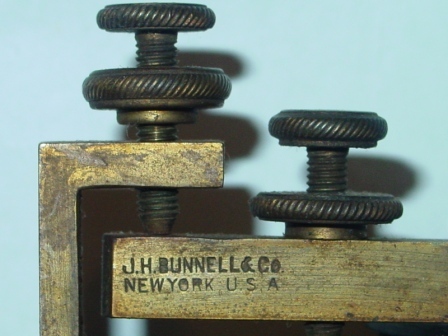 At one point in time, the Bunnell Company also sold Vibroplex keys. Bunnell manufactured and supplied telegraphy and other electronic equipment for the military from the time of the Spanish American War through the present. Bunnell also made keys for Great Britain's military. During W.W. II, the Bunnell Company employed 600 people, in a number of manufacturing plants, to produce a variety of electrical and communications items. After .W. 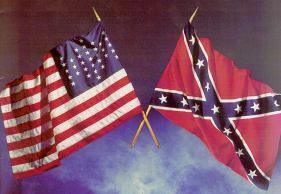 II, they continued to supply the military through the Korean War, the Vietnam War, and the Cold War period. Originally manufactured by several suppliers, the Navy 26003A Flame Proof key was manufactured to meet the Table of Equipment needs for ships and planes. During the last three decades of production (ending in 1988), J.H. Bunnell & Co. was the sole source of the Flame Proof key. Bunnell Flame Proofs have "CJB-26003A" stamped on them. Other letters indicate different manufacturers. Purchase a Navy Flame Proof key. In the 1890's, Bunnell introduced fully functional miniature versions of their keys, sounders, and KOBs (key on a board) selling them as tiepins or with a bale for use as a watch fob. These beautiful miniatures weren’t just novelties, but were used in noisy environments, for private message reception, and were even rumored to be used by spies! The miniatures were sold to ardent telegraphers and presented as special awards. Among the recipients: Jesse Bunell's Civil War boss, Andrew Carnegie, at a 1908 Telegraphic dinner to RCA's Sarnoff (of Titanic fame), other radio luminaries. In 1954 President Eisenhower also received a miniature. As a collectible, the miniatures are extremely rare and desirable. In addition to its current sales to industry and the military, the J.H. Bunnell & Co. has issued a new limited edition of their key, sounder, and KOB as a forerunner to production of other sought after telegraph items. 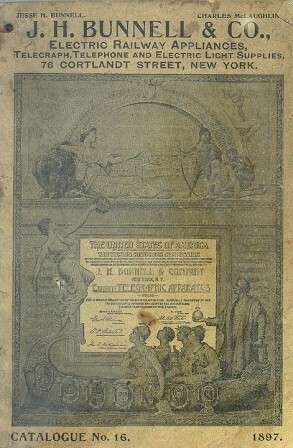 Time-Line of Bunnell & Co.